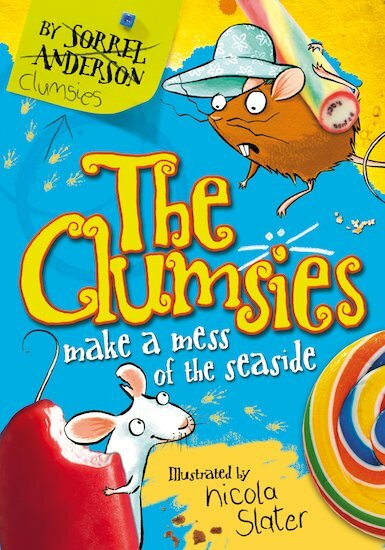 It’s Clumsies on Sea as Howard and his talking mice head to the seaside for what Howard calls a “conference” – and the Clumsies call a “holiday”! Will Howard manage to impress his evil boss Mr Bullerton? Will he get to the hotel on time? And will the trip pass without any mess or incident? Of course not. That’s not what the Clumsies are about! Sandcastles, talking donkeys, runaway supermarket trollies: this clumsy adventure has it all.